I'm a Junior studying Computer Science at the University of Central Florida. A Reddit bot that performs basic probability tasks, like rolling dice or flipping coins. To view it in action, follow the instructions here. Incoming! 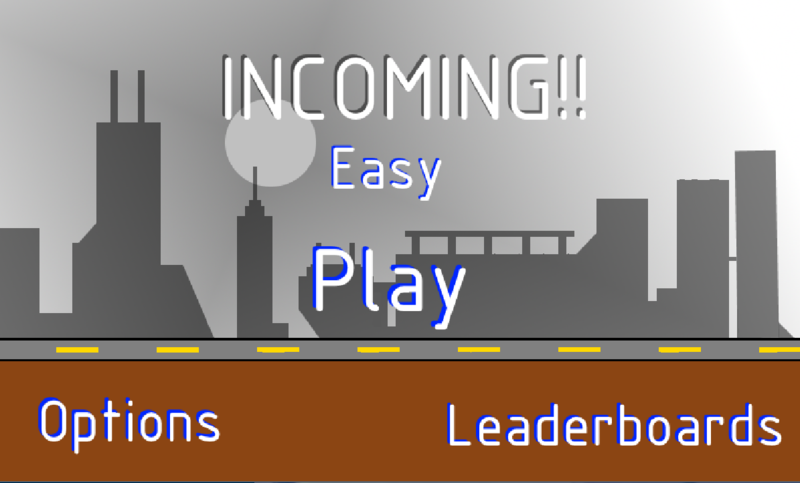 is a mobile and desktop game, developed in libGDX, where you attempt to jump over incoming projectiles. You can play an incomplete version here.